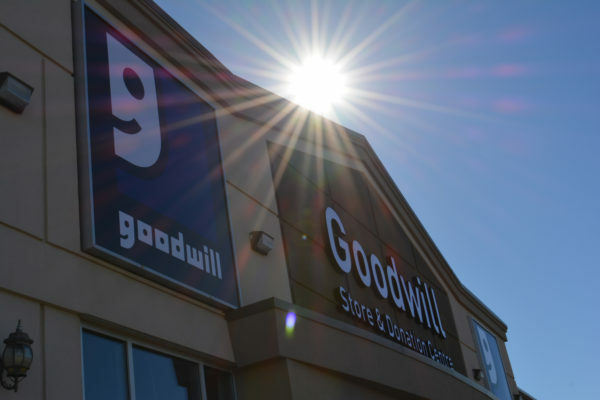 Summer Values at Your Local Goodwill! 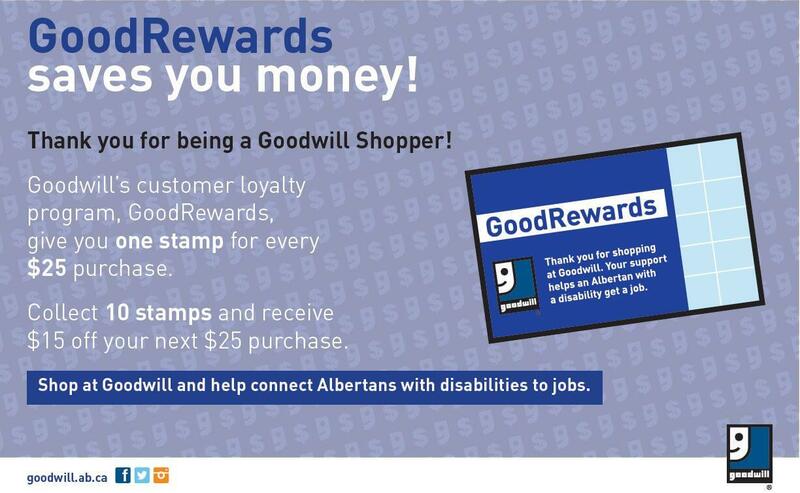 Check out the summer values at your nearest Goodwill. 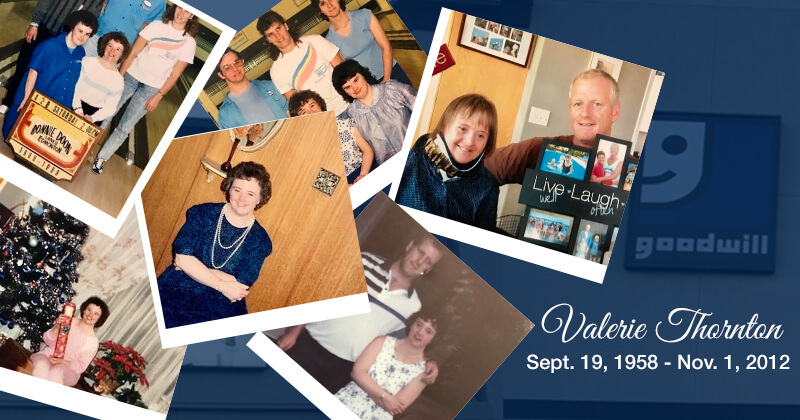 New items each and every day! 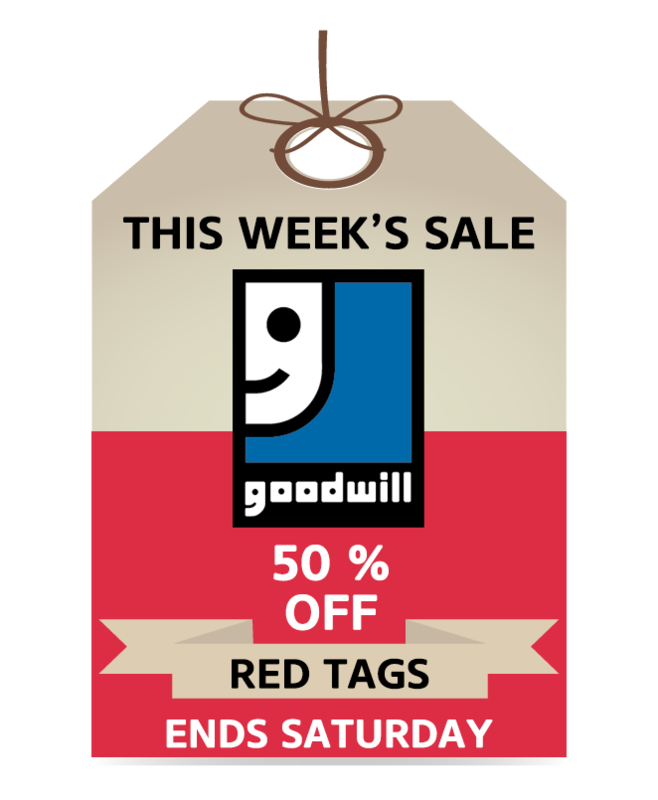 Click here to find a Goodwill location near you!